FOR SALE! 41 Harbourview drive CLARKES BEACH! 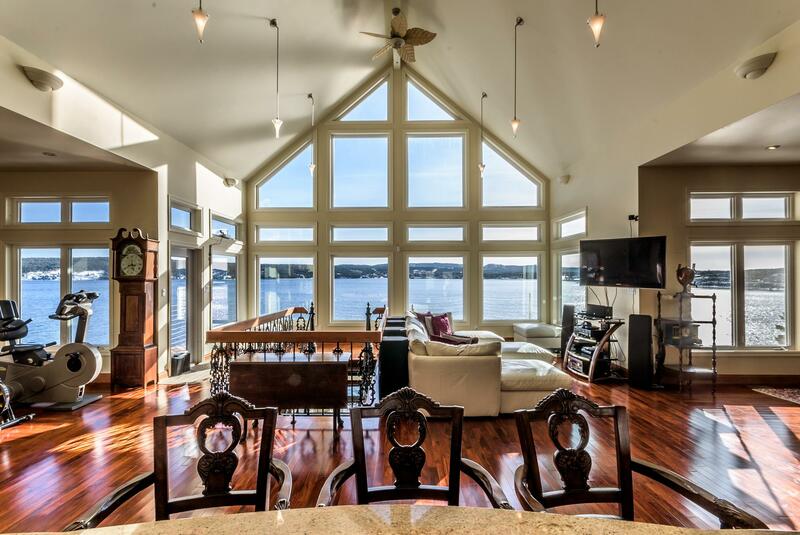 FOR SALE located in beautiful CLARKES BEACH this stunning oceanfront chalet ! Holly is the owner/ Broker of Rideout Realty , celebrating 6 successful years in business with over 25 million in sales! What makes this real estate company different is the ability to be inventive and creative when promoting your listing in the marketplace. We take the time to do a proper market analyst of your home and price it right the first time. The team will also consult on ways to stage your property, to enhance it, so that your property will stand out from the rest. In this “buyers’ market” there are many choices so planning and choosing the right Realtor is important. Rideout Realty will give you the “edge” over other real estate companies. Timing is everything. Many good homes are sold before they are ever advertised. 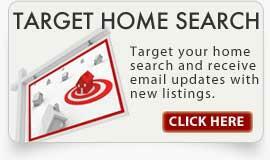 Beat other homebuyers to the hottest new homes by enrolling in my mailing list for new listings notification. 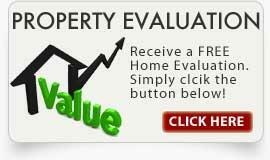 If you are a seller, I can offer you a FREE home evaluation. If you are looking to lease a home, contact me for the latest properties for lease ! 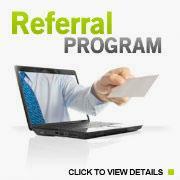 If you have any questions about buying or selling contact me to see how i can help you make informative decisions!